We boast the largest and most comprehensive showrooms in the Mountain West, including our 5,000 square foot facility in Salt Lake City. 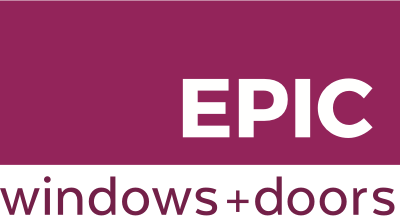 Epic Windows + Doors offers high quality and innovative window and door products that put the final touch on your home or commercial project. Working closely with each client, we find the right window solution for your project — from one-on-one consultation all the way through custom installation.